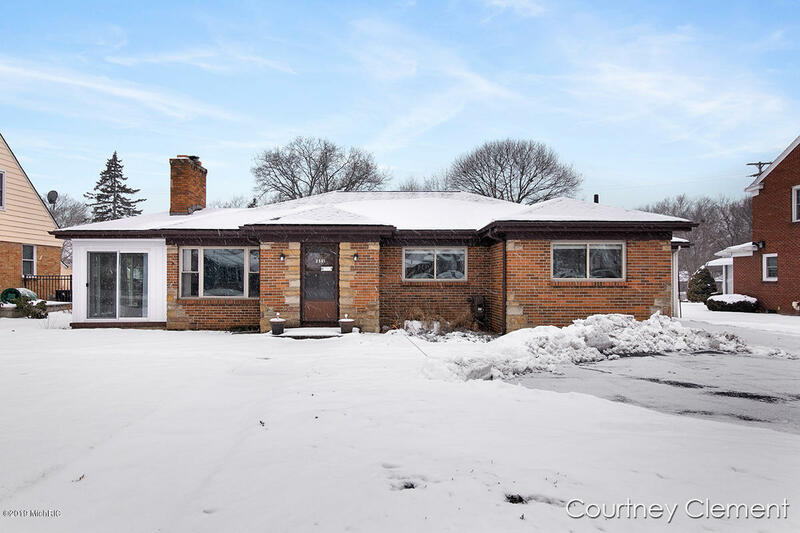 Welcome home to this classic brick ranch, at a great price! This home sits on a Riverside Gardens plat, less than a mile to the park, and within walking distance to Cheshire Village. Home features two bedrooms with original hardwood flooring, two bathrooms, formal dining area, and a fireplace in your living room with brand new carpet. Sunroom completed just last year for great additional living space. The attached garage is a pass through leading out to a large backyard for your convenience. This house has room to grow with a full basement, partially finished room downstairs ready for your final touches to add more square footage. Brand new roof in 2017, all appliances to stay, and possession at close! The driveway has a turnaround. 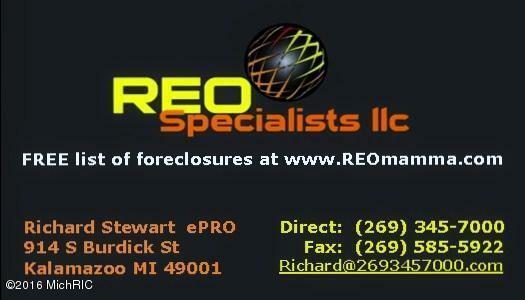 Make your private appointment today!